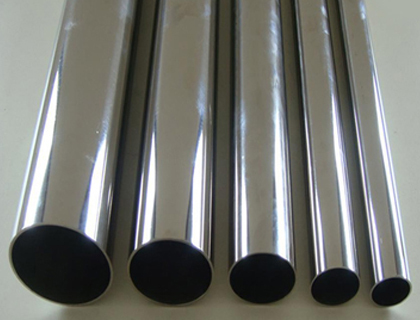 Jindal Stainless Steel 304L Pipes is made up of austenitic stainless steels which exhibit excellent corrosion resistance to a wide range of corrosive environments. Grade 304L Jindal Pipes have excellent weld-ability features with or without the addition of filler metals. 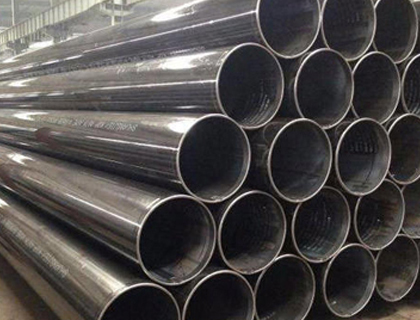 Multinox Inc is counted in the list of certified and authorized Jindal Stainless Steel Pipes suppliers and exporters. We are offering these Jindal SS 304L Pipes in customized sizes and specifications in order to meet the diversified requirements of the market. We are gladly offering our range to our esteemed clients, based in Mumbai, India. We have the largest inventory of top standard Jindal SS 304L Seamless Pipes are broadly demanded and acclaimed by our customers, because of its efficiency, corrosion resistance & optimum performance. However, Jindal SS 304L Welded Pipes known for their extremely appreciated among our patrons due to characteristics such as corrosion resistant, high tensile strength, robust design, flawless finish, and durability. Our offered range of Jindal 304L SS Pipes in various shapes likes, oval, square, round, rectangular, hex and other. They are highly demanded in Chemical and petrochemical, Power generation, Biotechnology, Medical technology, Oil and gas, Fertilizer production and other industries. 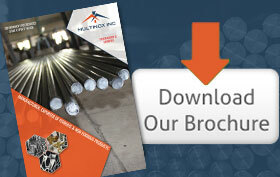 Contact us today or send an inquiry with your specific requirement, our sales personnel will get in touch with you! 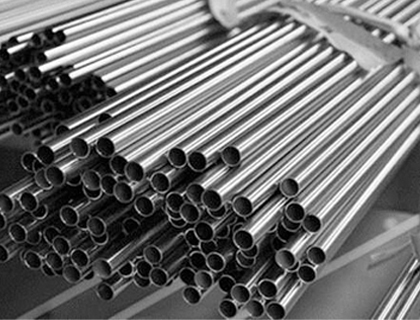 Multinox INC offers Jindal 304L SS Pipes at one of the most competitive prices in India. Request the latest Jindal 304L SS Pipes Pricelist using the contact form here.